Nice home in Jackson school district. 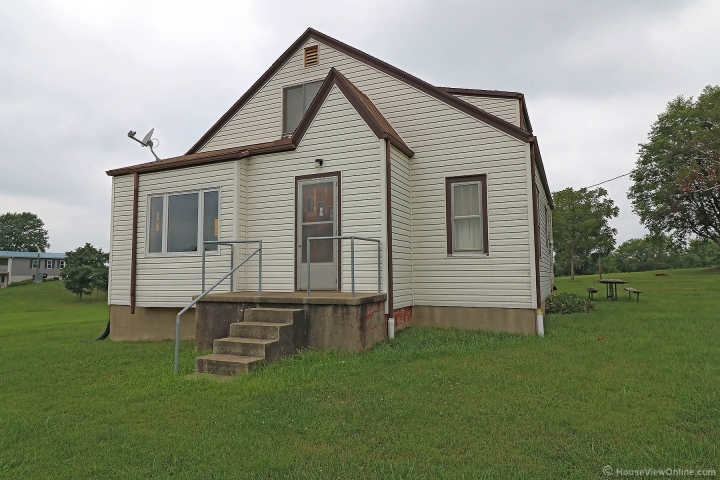 Large rooms, 4 bedrooms, full basement, attached shop, detached garage. 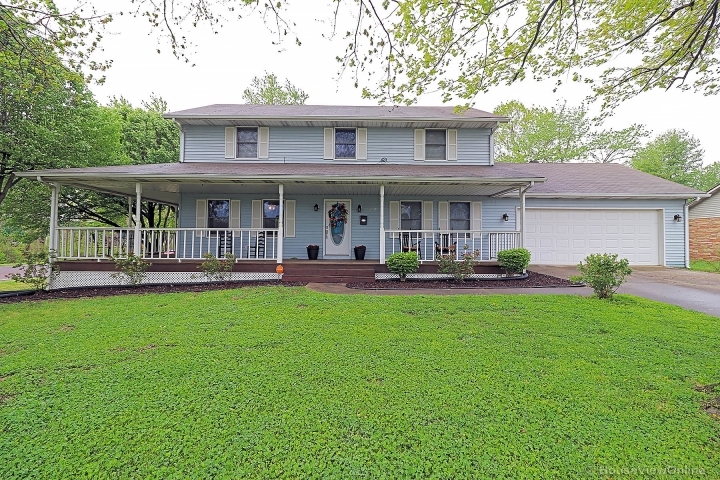 Home has hardwood floors throughout, including upper level and sits on 1.18 acres. Laundry on main level.